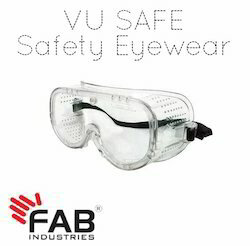 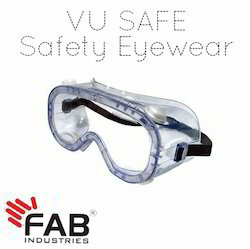 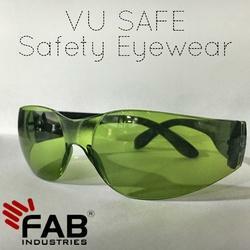 Prominent & Leading Manufacturer from Mumbai, we offer vu safe safety eyewear, safety goggle and chemical splash goggle. 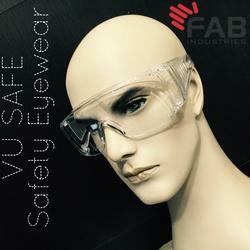 Fits All Faces With Snug To Prevent Slippage. 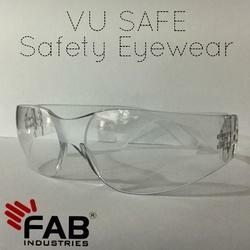 Lightweight Spectacles For Over The Prescription Spectacles Users Single Piece Polycarbonate Lens With Wide Temples With Vents For More Protection & Comfort Wrap Around Frameless Style For Exceptional Comfort, Protection & Fit. 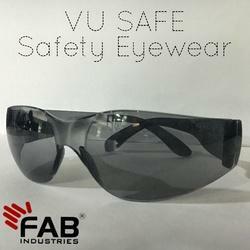 Distortion Free & Impact Resistant Lens.